Versatile solutions. Made in Germany. 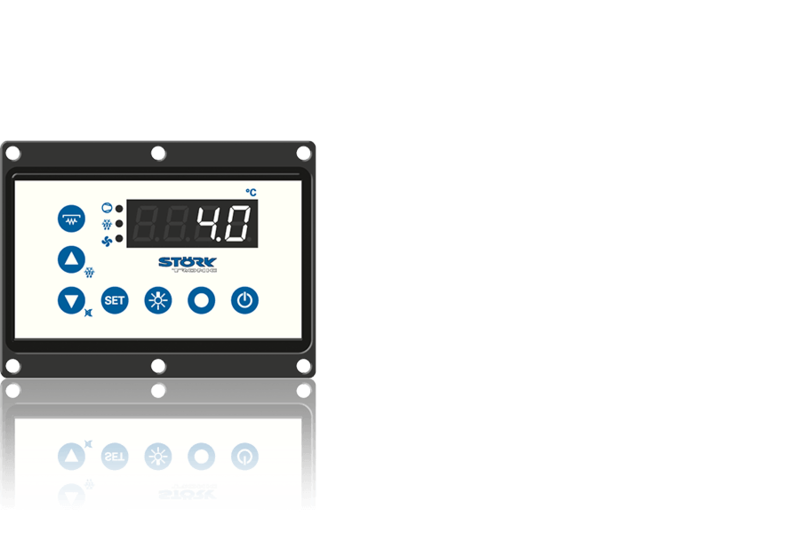 Störk-Tronic has more than 30 years of expertise in food technology systems. 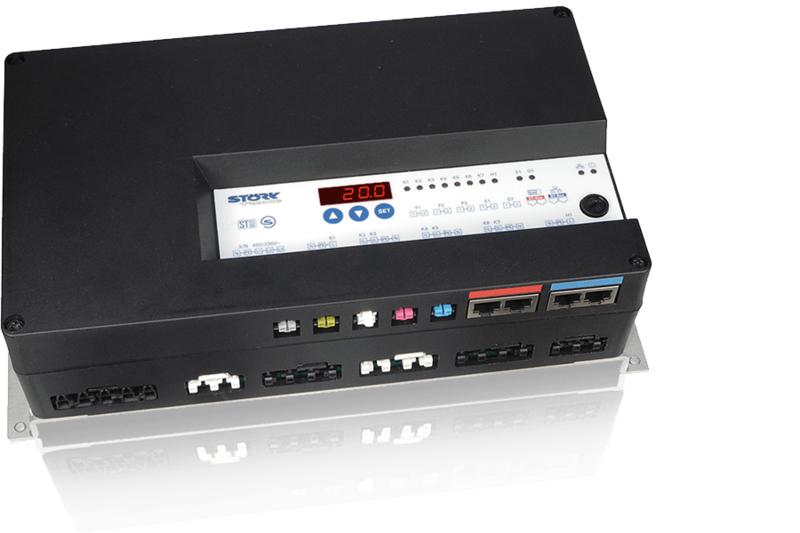 In this sector, we equip well-known companies with electronic thermostats and control systems. 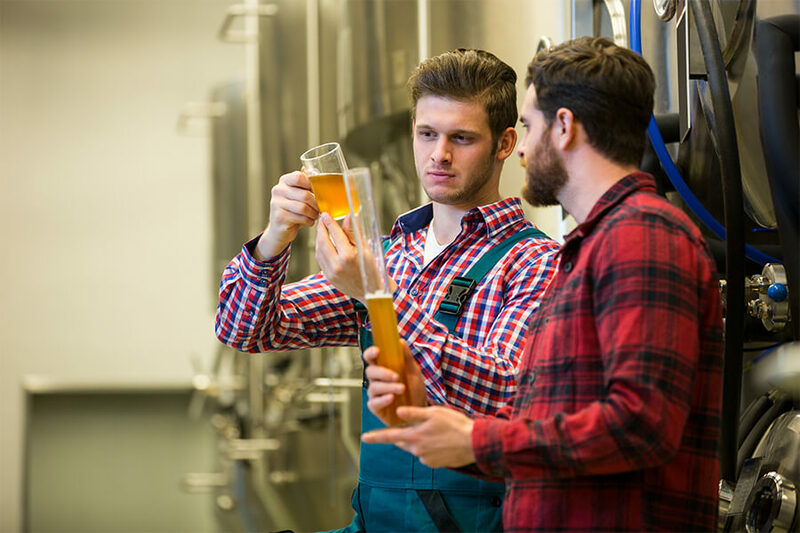 Our customers include manufacturers of food transport boxes, refrigerated vehicles and brewery plants. THERMOSTATS, SPLIT SOLUTIONS AND INTELLIGENT NETWORKING. Topics such as HACCP and networking for continuous monitoring of plants and cold chains are important in the food sector. Thanks to our long-standing market experience and continuous cooperation with internationally leading manufacturers in the sector, Störk-Tronic has developed modular product solutions that satisfy the highest requirements. Shorter familiarisation periods thanks to simple product operation by the end user. “We place great importance on precision and quality! This is the reason why our cooperation with Störk-Tronic is so significant." 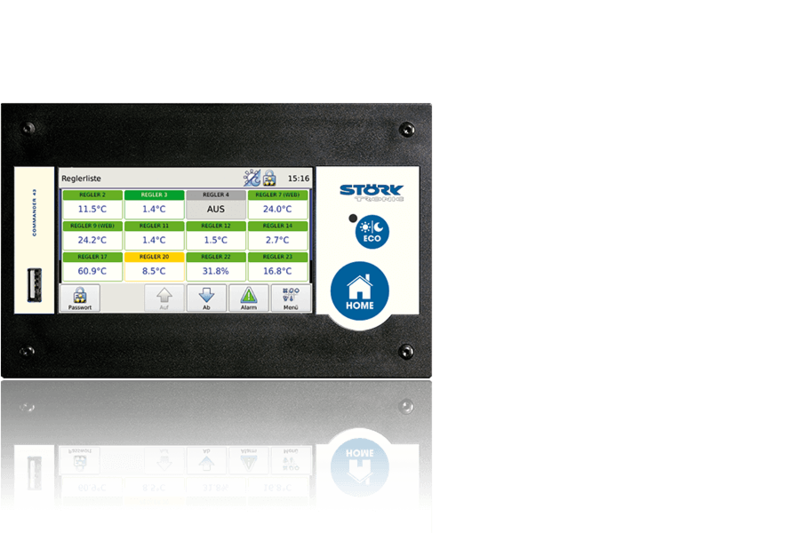 In food technology systems, there are many solutions that can be manufactured reliably with Störk-Tronic thermostats and temperature control systems. Thanks to long-standing partnership and proximity to customers, Störk-Tronic has already been able to realise a wide range of solutions. Our inventiveness does not let us down even for the most complex systems – e.g. 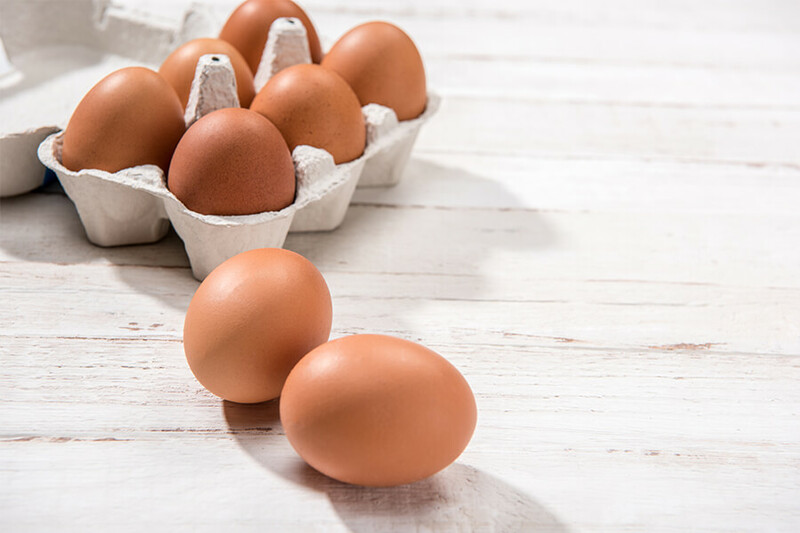 for temperature control of egg sterilizers for hotel and catering applications. The most popular products in food technology. We are looking forward to getting in touch. Do you have questions or would you like to get information about temperature control for industrial refrigeration? Then please contact our experienced sales team! We will be delighted to talk to you.